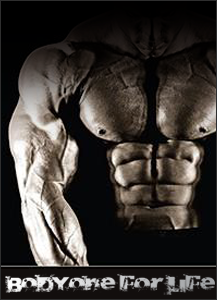 Body one Body Gainer provides a delicious high carbohydrate protein ratio to full muscular growth after workout. The protein in Body Gainer comes from a high protein blend of calcium caseinate, whey protein concentrate, and egg albumen. It also contains Glutamine peptides, Creatine Monohydrate and BCAA, to ensure proper optimization of strength training occurs.